Wow, love seeing every detail. 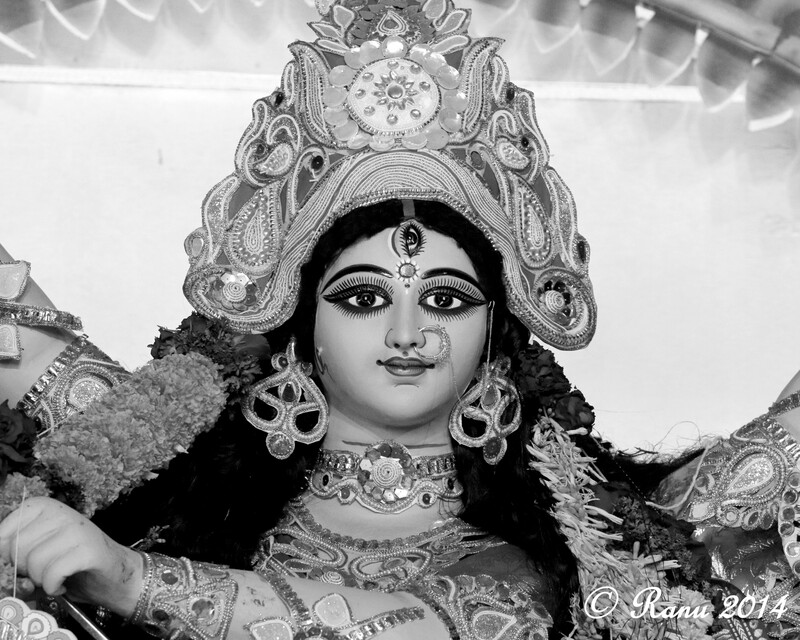 I know how colourful the statues are and am fascinated how many more details I detect on your b/w pictures. Thank you for the explanation as well. Lovely photos with so many details! Thank you for the description, too! I love these photos – so intricate! Your description makes me want to experience the events for myself.